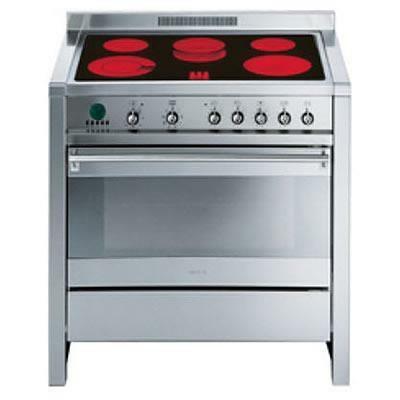 Smeg 36" freestanding electric "Opera" range. 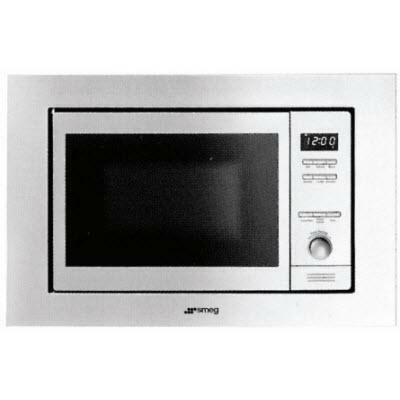 Featuring digital analogue LED electronic clock and program feature, multifunction oven with 9 cooking modes, triple glazed removable door and a storage drawer beneath the oven. 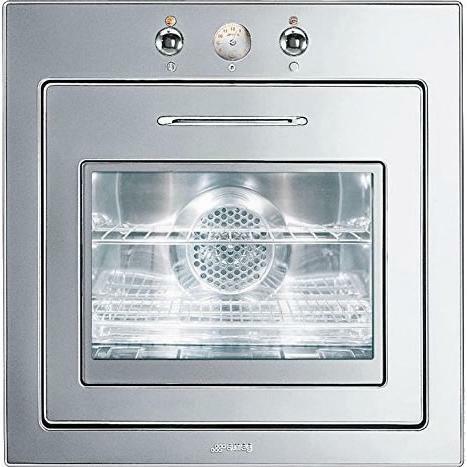 • 4 Stainless steel backsplash as standard. Burners/Elements Output • Front right: 2,000 W.
• Back right: 1,200 W.
• Central: 1,400 + 800 W.
• Back left: 1,200 W.
• Front left: 750 + 1,450 W.
Optional Optional accessories: KIT1A1-6 - 29 1/2" Stainless steel backsplash, KIT2A1-2 Kick plate, KIT3-6 Height extension (to rise appliance 2"), KIT4A1 Deep kick plate (for use with KIT3-6), KD90XU Wall mounted hood, stainless steel, 90 cm (approx. 36 inch), GTA-6 3 Level telescopic shelf set. 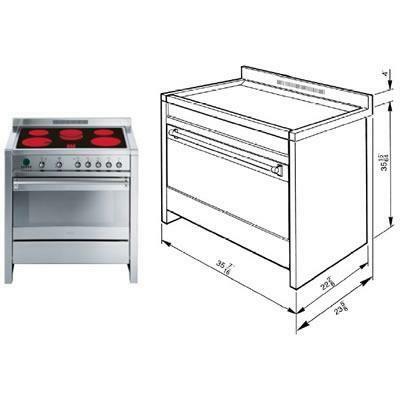 Included Included accessories: 1 cleaning scraper, 2 baking trays, 1 wire rack, 1 rotisserie kit, 1 wok ring. 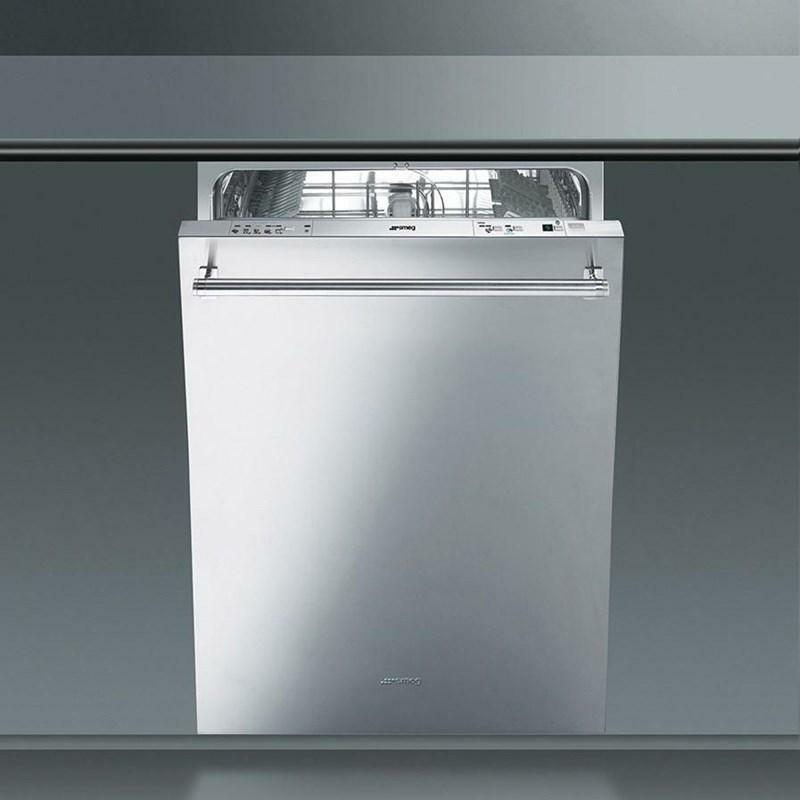 Smeg 24" top control dishwasher features 5 temperature settings, 9 programs, delay timer (up to 9 hours) and can fit up to 13 place settings. 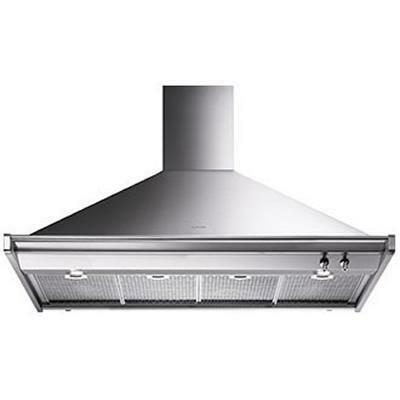 Smeg wall mounted hood features 4 speeds, 2 halogen lights, dishwasher-safer filters and one 240W twin fan motor. 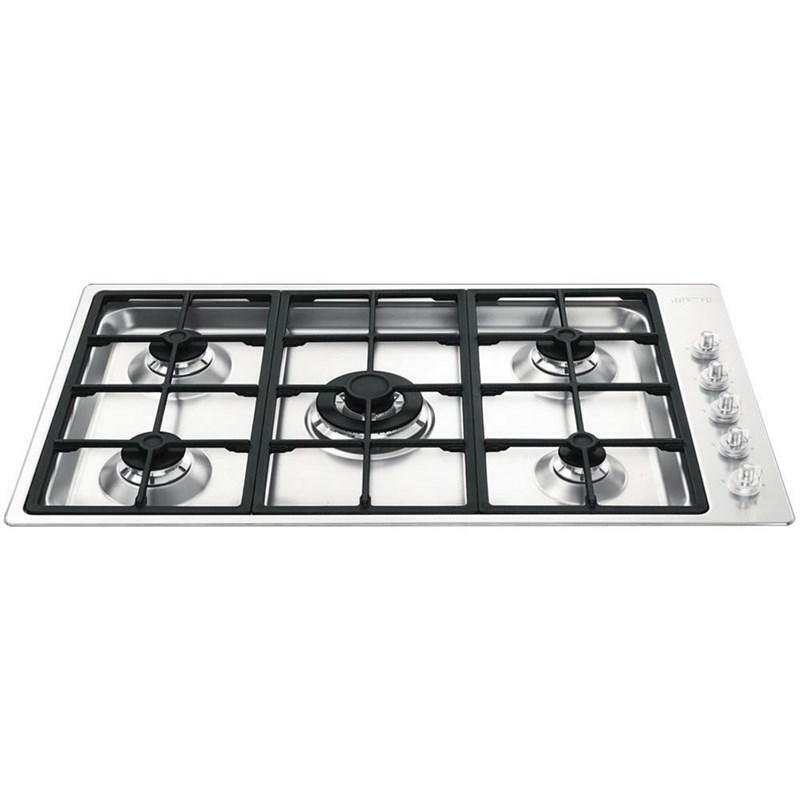 Smeg 35" Linear Aesthetic gas cooktop features 5 gas burners, heavy duty cast iron grates, safety valves and automatic electronic ignition. 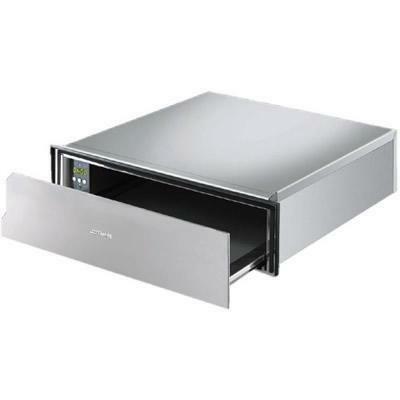 24 inch warming drawer with flush front installation.